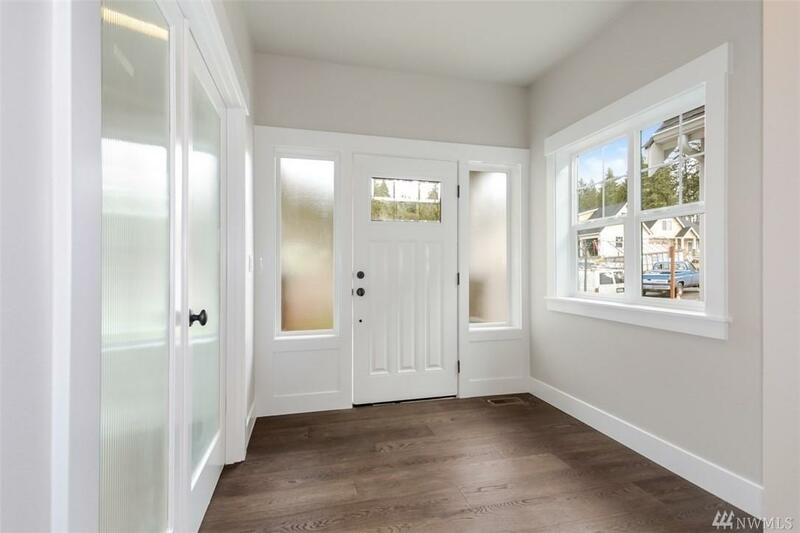 New construction in a fantastic location within walking distance to downtown Gig Harbor! 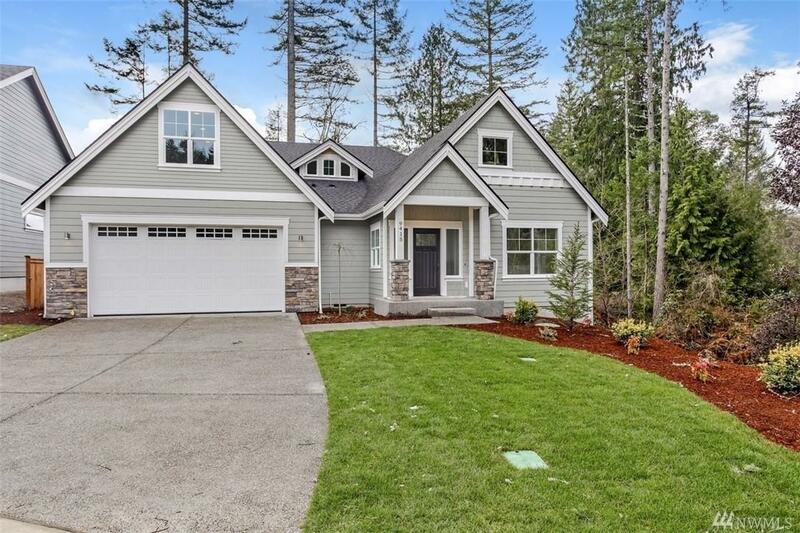 Small community of Cape Cod-inspired homes with rich finishes & thoughtful design. This floor plan lives like a rambler, with master & junior suites on the main. 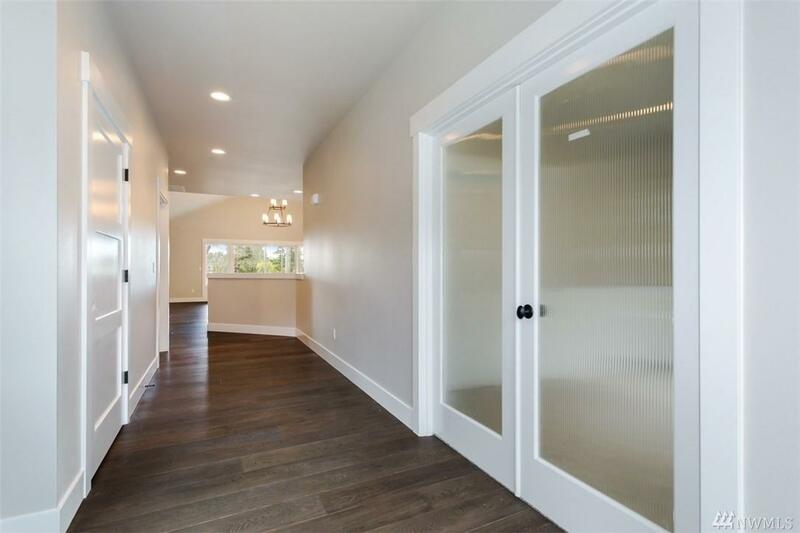 Upper level features a bonus room that could be for added storage or your guests. 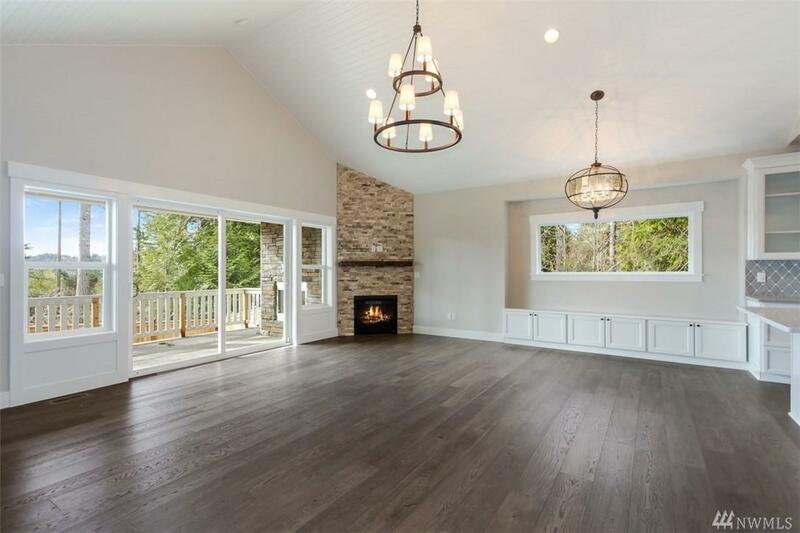 Home has extensive use of large windows for indoor/outdoor feel. Covered deck has gas fireplace & 3-car garage has room for a shop!